About STEP-Carefully! | STEP-Carefully! for Stepparents! Bob and Jo Donna Collins formed a stepfamily when they married in 1994 – his second and her third marriage. The couple needed but could not find counseling for their then-peculiar situation, so after encouragement from a local minister, they began a self-exploration / teaching program which they named STEP-Carefully! For Stepparents. In the ensuing 20+ years, the couple has taught and counseled with over 1,500 couples locally, nationally, and internationally. Bob Collins is a Certified Family Mediator and a licensed Minister who meets privately with couples in person and long-distance across the US and throughout Europe, Asia, and Africa. 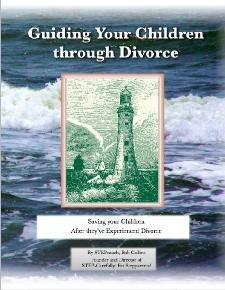 He also speaks to groups on various related topics to divorce and re-marriage.